Supporting Leaders of the Future: AMSOL is Part of the Debate! 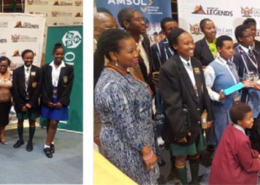 http://www.amsol.co.za/wp-content/uploads/2017/03/Supporting-leaders-of-tomorrow-AMSOL-is-part-of-the-debate-March-2017.jpg 253 800 admin@amsol http://www.amsol.co.za/wp-content/uploads/2016/10/logo.png admin@amsol2017-03-22 08:36:172017-03-22 08:36:17Supporting Leaders of the Future: AMSOL is Part of the Debate! 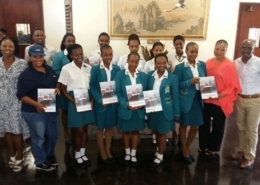 Full Steam Ahead for Grade 11 Maritime Economics Learners! http://www.amsol.co.za/wp-content/uploads/2017/03/Mowat-Park-High-School.jpg 581 1032 admin@amsol http://www.amsol.co.za/wp-content/uploads/2016/10/logo.png admin@amsol2017-03-22 08:30:042017-03-22 08:30:15Full Steam Ahead for Grade 11 Maritime Economics Learners!